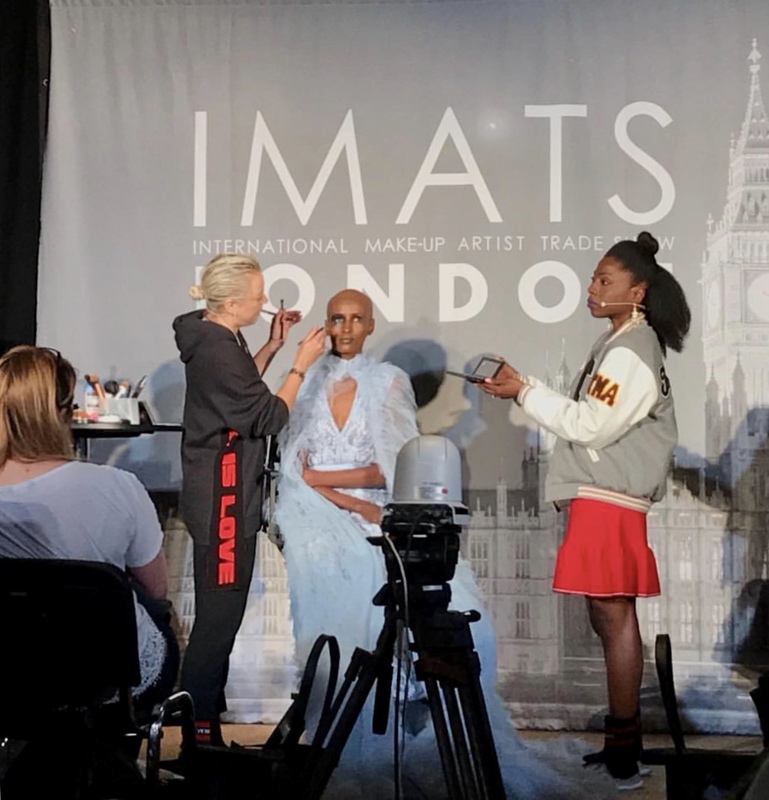 Toni Malt hits the stage at IMATS London teaching a masterclass. 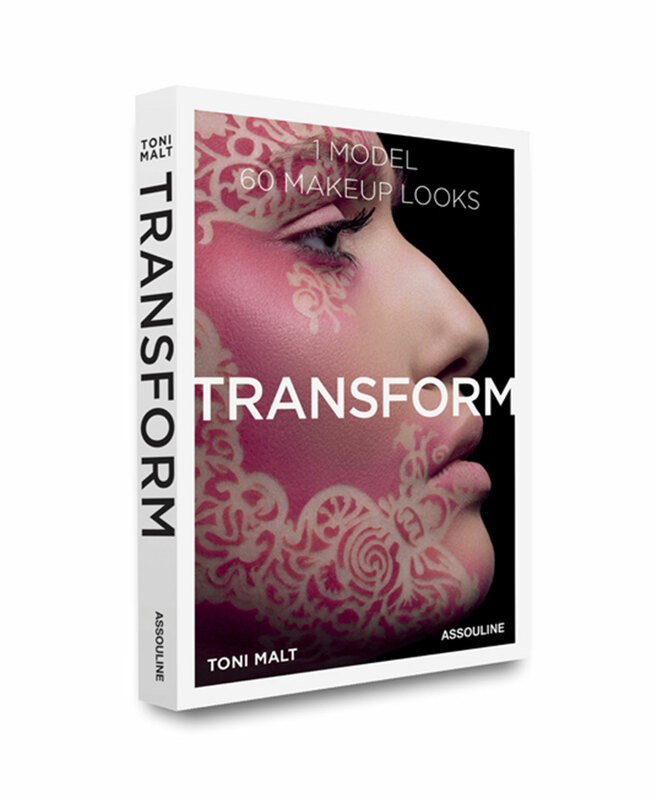 Sharing her pro techniques she demonstrated an editorial beauty look from her book TRANSFORM - 1 Model 60 Looks, originally inspired by Australian makeup artist Rae Morris, on her beautiful model Ayan Chanel. 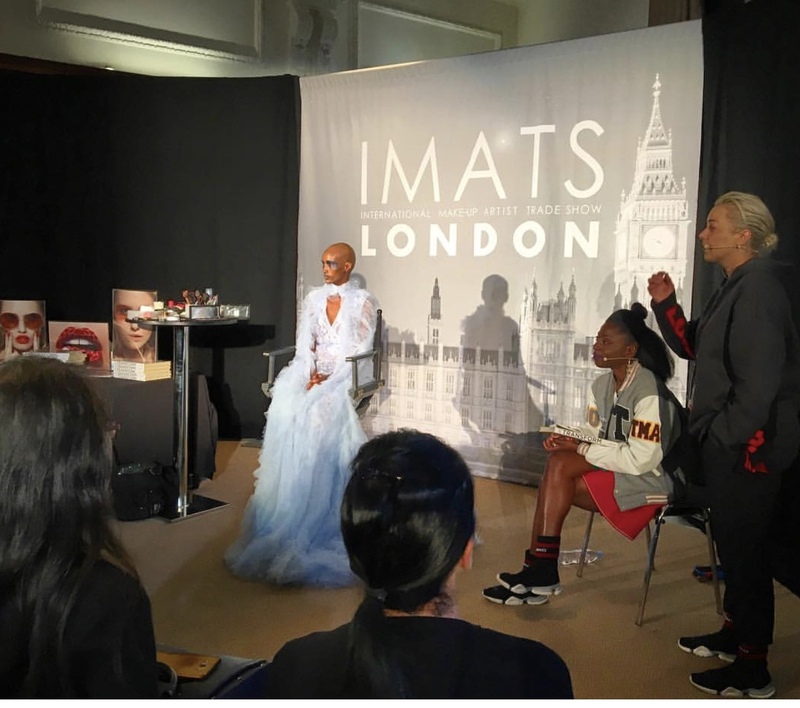 The makeup demo was followed by a Q&A session focusing on how to make it in the industry, what mistakes to avoid, the role of an agent and many makeup application tips. 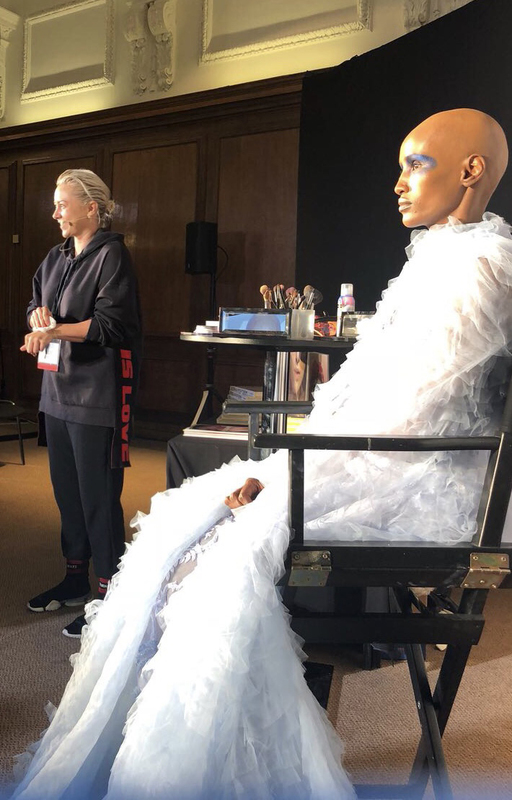 Lovely model Ayan Chanel agreed to have her hair shaved the night before the class in order to showcase a more edgy editorial look. Students were shocked when she removed her beautiful long haired wig at the start of the class to reveal her new look. This allowed Toni to draw all attention to the makeup and Ayan's incredible facial structure.